All ITIL courses are available through our Courseware Licensing line and as Corporate, OnSite Delivery. Click the button below to add the ITIL 3 Foundation Course - Accredited to your wish list. 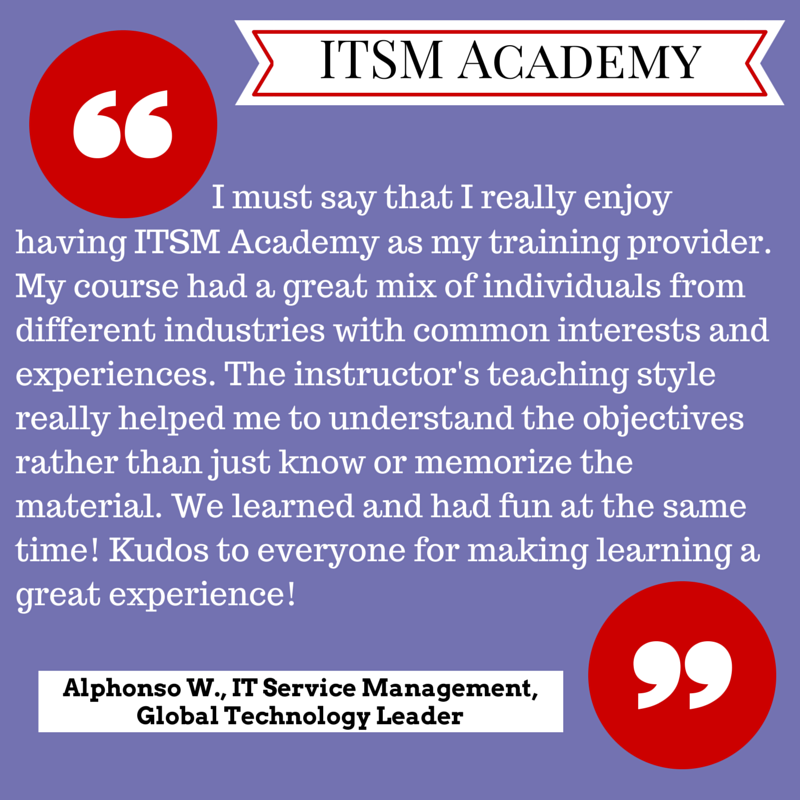 Our most popular accredited ITIL class, this course includes ITSM Academy's unique Living the Lifecycle exercises, GAME ON! An Interactive Learning Experience® and I am the Incident®. These exercises use simulation to help learners understand the purpose of and relationships between key ITIL processes. Also included are memory exercises and study aids, designed to reinforce key vocabulary and concepts and familiarize learners with the exam question style. They include: fill in the blank, matching, and exam prep questions, along with a '"just-for-fun" crossword puzzle. Some are completed as interactive in-class exercises and some are utilized as homework. ITSM Academy's course covers all material specified in The ITIL Foundation Certificate in IT Service Management syllabus and prepares attendees to successfully achieve their Foundation certification. Prerequisites: Familiarity with IT services is recommended. Certification: Learners earn their ITIL Foundation certificate in IT Service Management by achieving a passing score (65%) on a 60 minute, 40 question examination. The exam can be purchased along with course seat or at a later date closer to your preferred exam date. ITIL Expert: Earn 2 credits of the 22 required to achieve the ITIL Expert Certification. Project Management Institute (PMI) Professional Development Units: ITSM Academy is recognized by PMI as a Global R.E.P. Project Management Professionals earn 22 contact hours or PDUs upon completion of this course. 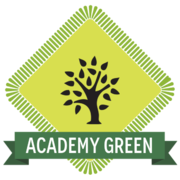 I found the class very informative and very helpful in my endeavors to complete the certification. I intend to use the materials provided with the course to complete the certification in the coming weeks. The instructor was very personable and answered any questions that we had and helped us to resolve issues that came up during the course. If the opportunity presented itself, I would take another course. Virtual class and interaction was easy and successful. Virtual class and interaction was easy and successful. Quick reference card is great, I will use it alot. This is a thank you note for ITIL Foundation Instructor Rose G. We all had a wonderful class this week. Her engaging teaching style helped me not only pass the test, but do so with good marks. I found the focus on the lifecycle stages to be really helpful, especially how they lead to the goals of my organization. The instructor wanted us to succeed and encouraged questions. I found the templates and diagrams especially helpful as takeaways for real-world applications.